The most effective visits to primary care practices are well planned, documented, and have a defined purpose. Consider creating your own visit protocol to make face time enjoyable and productive. Determine which practices to visit. 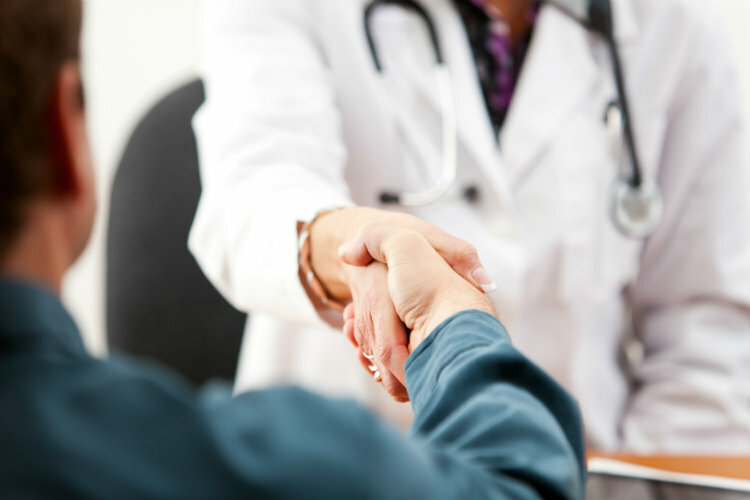 Based on your goals established for the year, you should be able to look at your referral reports and quickly select a handful of practices that could benefit by a visit. And, if possible, know the names of the front office staff before you enter the building. Are you introducing a new service, a new specialist, cross marketing services, opening the door to better communication, meeting face to face for the first time, addressing a problem, and/or acknowledging a high volume of referrals? Have a reason aside from dropping off more brochures or magnets to ensure meaning and value for your visit. Select the right person to make the visit. Based on the above decision of which practices to visit and why, it should be fairly obvious who should make the visit – typically the one with the most potential influence based on the topic. In some cases, the practice administrator or person handling the marketing is the best for the job, while other times it is definitely the doctor(s). What do you hope to gain from the visit? For instance, select three things you want to learn during the visit that will help you focus your questions and conversations. Also, consider three things you want to share with the practice about services you offer that you believe will benefit them. Again, based on the purpose and goals of the visit, sometimes all you need is a business card. In most cases, you will want to have plenty of practice brochures that the rDVM can give to clients when making a referral, magnets if you have an ER, and anything else that will help facilitate a smooth and timely referral. And of course, there are times when bringing hot chocolate and cookies – just to say thank you – will make for a successful visit. Learn from the information you gathered. Ideally you want share what you learned at the visit with all relevant team members and develop action items if change or follow up is necessary. Keep track of who you visited, who you saw, what was discussed, and any follow up necessary for you to schedule. The best place to keep this information is in your practice management software under the referring practice record so that everyone has access to it. Copyright © 2019 BluePrints Veterinary Marketing Group. All rights reserved. Site Map.